Kee Wah Bakery is well-known by a lot of people in Hong Kong. It was a small grocery store in Yau Ma Tei at first, but after some innovated changes from the founder, Kee Wah Bakery has more diversity in its shops and products. They specialize in making traditional Chinese bridal cakes and mooncakes, but they also try to create new style Chinese and Western pastry to add to the collections. Kee Wah Bakery insists on producing high quality products to customers which gain the love from clients from around the world. Kee Wah Bakery has its branches in Mainland China, Taiwan and, the United States. 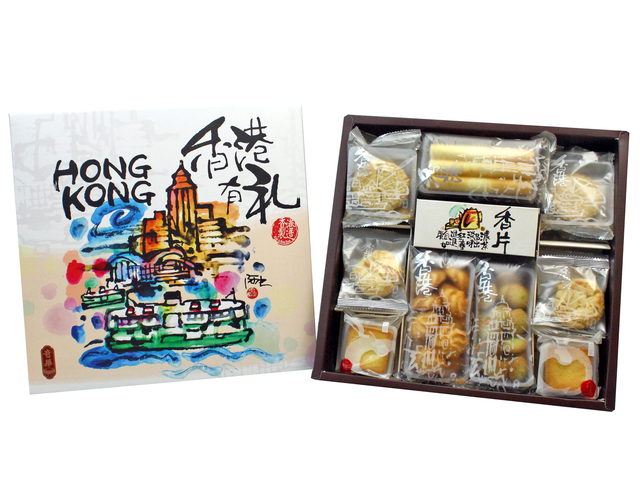 Kee Wah Bakery not only keeps its products up-to-date with modern trends, but also strives to pass on the Hong Kong sentiment. In 2004, “Kee Wah Gift Collections” were launched. The product designs featuring artworks by local Hong Kong artist Ah-Chung (Yim Yee King) which have attracted both locals and tourists in Hong Kong. In 2012, Kee Wah Bakery collaborated with Ocean Park and opened the group’s only nostalgia-themed store in Ocean Parks“Old Hong Kong” attraction. 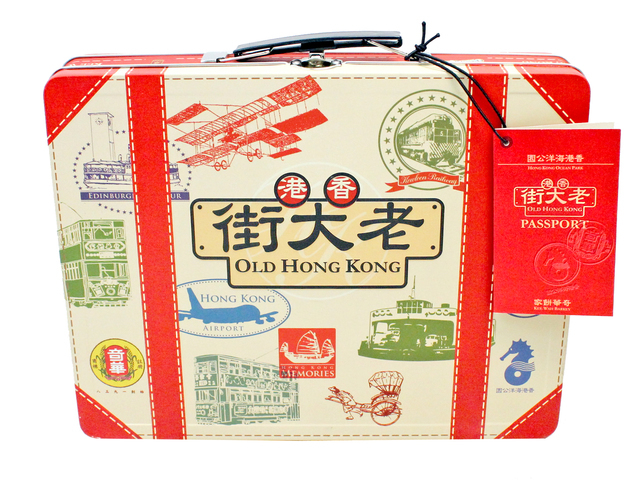 This is a Hong Kong GGB original 'I love Hong Kong- Kee Wah Bakery' blogpost.